First came the Official Trailer followed by the Extended Video, and now with the movie coming in just one month, we have the Aquaman Final Trailer. 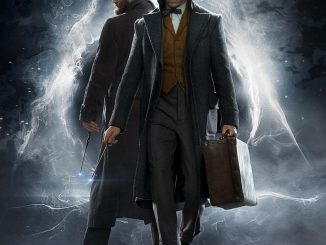 The movie will hit theaters just before Christmas, on December 21, 2018. 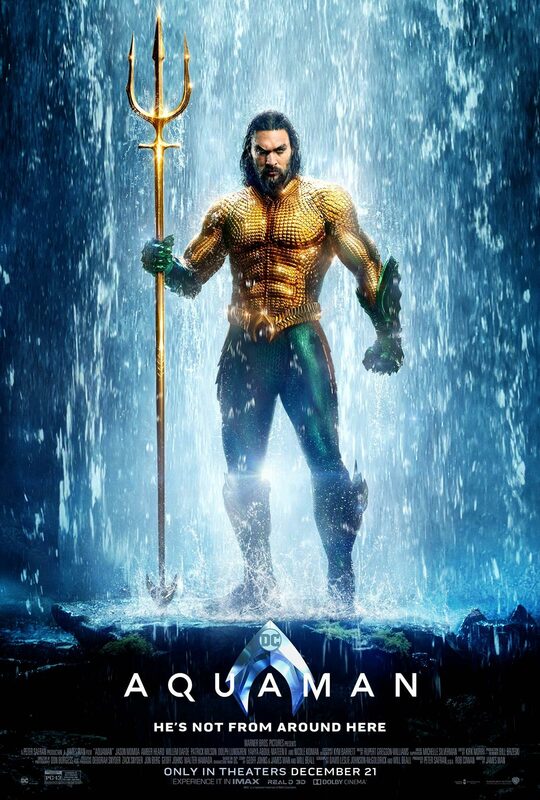 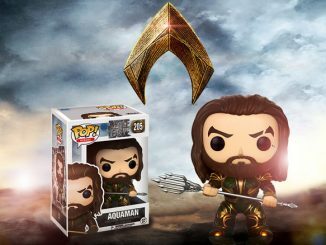 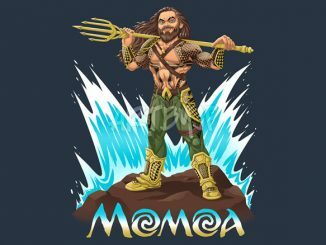 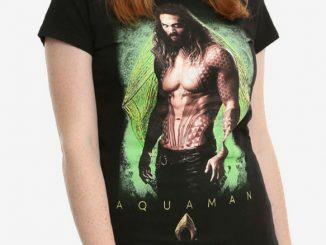 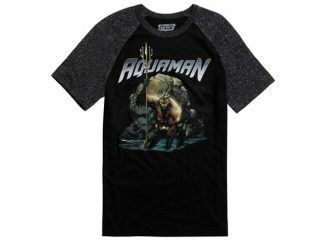 Aquaman was directed by James Wan and stars Jason Momoa as Arthur Curry / Aquaman. 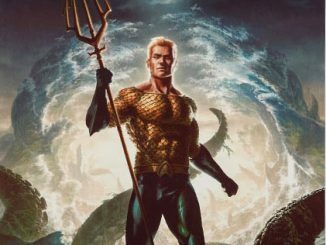 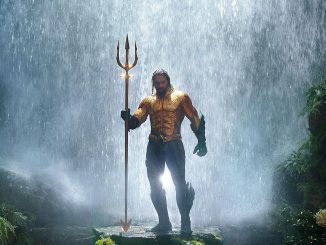 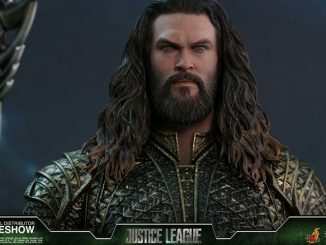 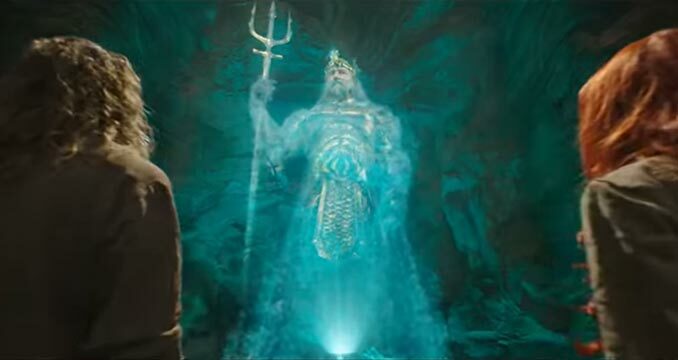 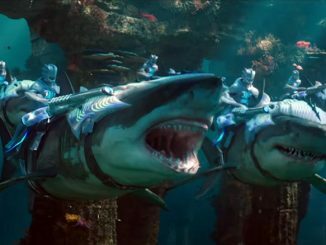 The cast also includes Amber Heard (Mera), Nicole Kidman (Queen Atlanna), Willem Dafoe (Nuidis Vulko), Dolph Lundgren (King Nereus), Patrick Wilson (Orm / Ocean Master), and Djimon Hounsou (The Fisherman King).